Good evening, hope you are well. I’m excited to share a new crafting venture with you today. Back in the summer the church that I attend in Richmond, Surrey was looking to update it’s cafe. 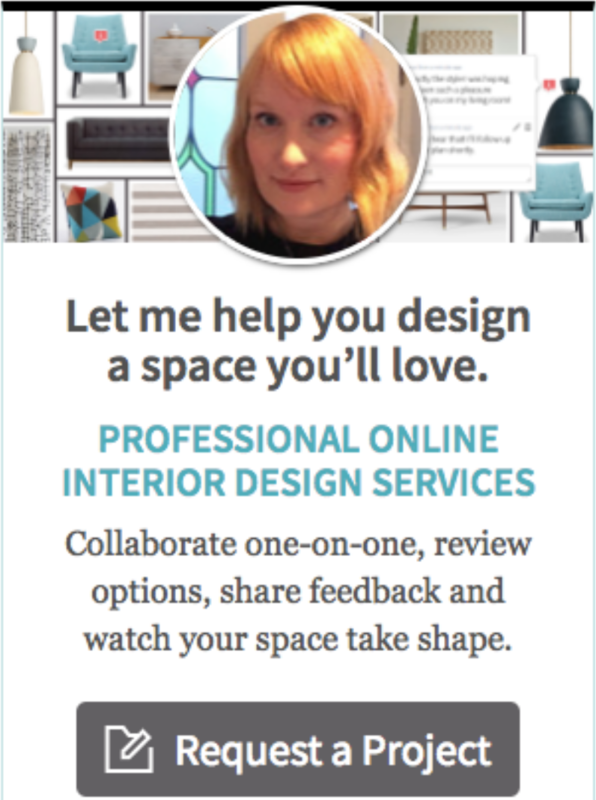 Having just finished an interior design course, I jumped at the opportunity to share some of my newly aquired skills – and gain some valuable experience during the process. 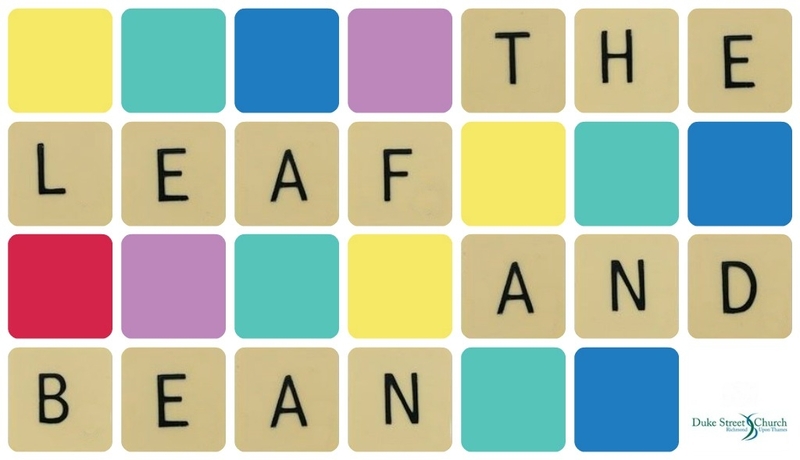 My friend V came up with the name for the relaunch of the cafe: The Leaf and Bean (as in tea leaf and coffee bean. Cool huh)? After working with some other friends over the summer, the cafe was re-opened to the public in September of this year. What has this to do with crafting you may ask? Well, the cafe is open on Wednesday evenings and back in the summer I thought that it would be brilliant if we could combine a relaxed cafe atmosphere with a craft evening where people could come along to learn new skills or practise existing ones. I’m happy to say that our first craft evening starts this coming Wednesday. It’s totally free to come along as we are running the evening with volunteers from the church. (We are asking for a small donation of £2 to cover cost of materials). Trust me, there are some seriously talented individuals at Duke Street so I thought why not learn from them?! So if you’re in the area why not drop by? We’d love to see you! For more information on how to find Duke Street church click here.